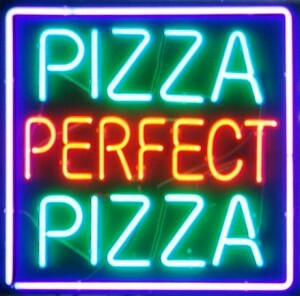 Pizza Perfect Pizza serving New York Style perfect pizza to the Lake Bowen / Boiling Springs, South Carolina area for more than 15 years. Delivery, eat in or take out. Custom gourmet pizzas delivered HOT! 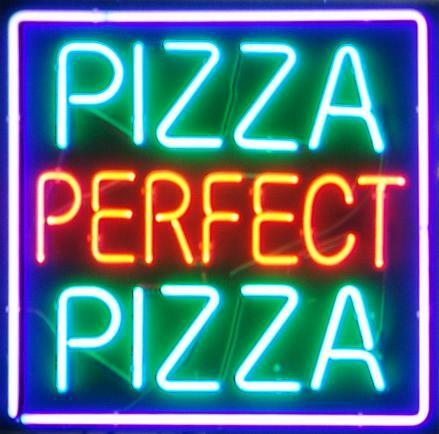 At Pizza Perfect we value you and your eating preferences. That’s why we select the finest quality ingredients to make your pizza. Our dough is hand tossed to perfection. Our homemade New York style secret sauce along with 100% pure white mozzarella cheese makes your pizza one you will crave. We use the best grade A meats in our pizza toppings and our Buffalo wings. Our large pizza is HUGE, This is the difference in our large versus the “other guys” large! 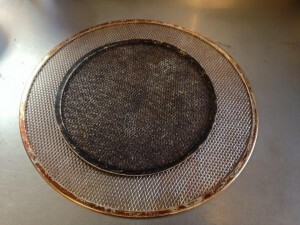 A word from the owners . . . .
You’ve heard about us—now come on out and try us! Many say it’s the best pizza they have ever ate. Like us on Facebook. Check out our pictures and reviews. Try it! You Like It!